Sydney artist St Humain rolls out his second single of 2018 with only his third release ‘The Thought Of You’. According to the man himself, the single is all about his relationship woes; and the fact that he probably loved the thought of having a significant other in his life rather than the actual person he was in the relationship with. And also according to the man himself, the new track is the lead single from an upcoming project, more details of which are due to drop soon. 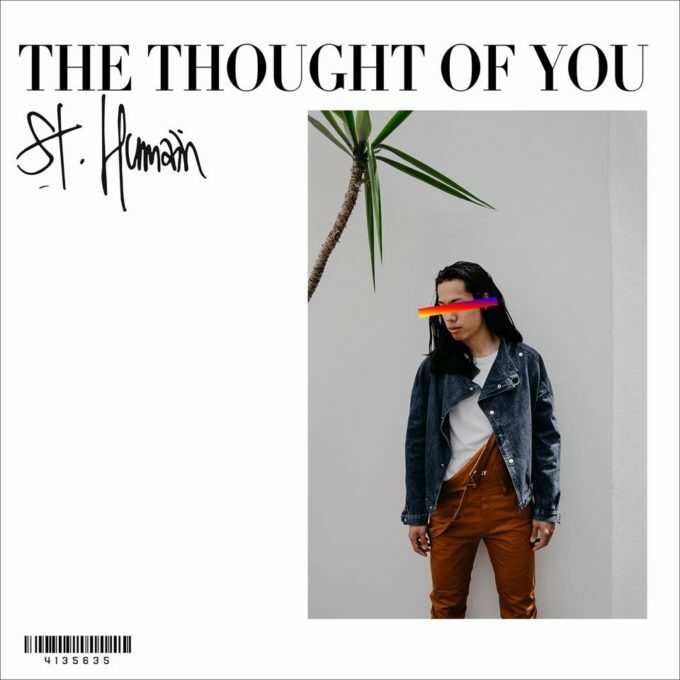 In the meantime, check out St Humain’s ‘The Thought Of You’ below.